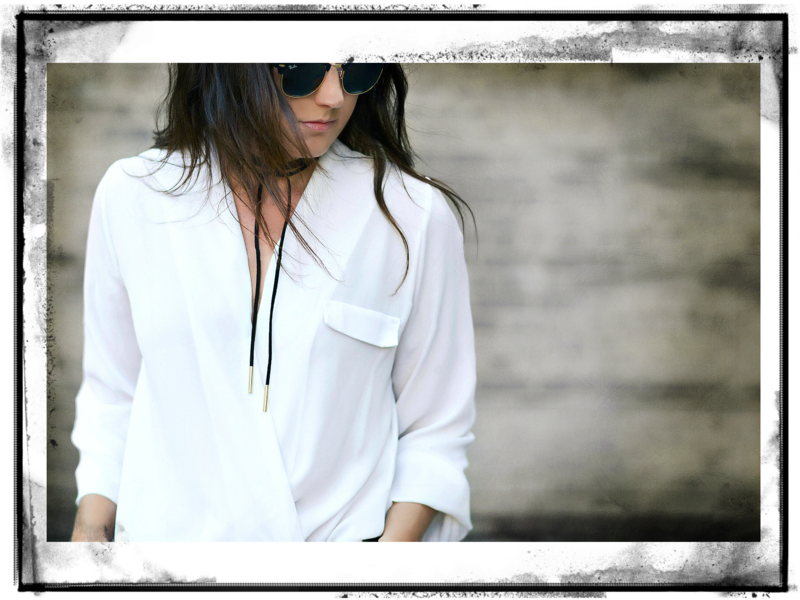 Ditch the skinny scarves of last season, and get lasso’d into the new bolo- style choker trend for summer. Neck accessories are still going strong, but have changed form with the changing temps. If you are one to take a minimalist approach, there are several options to accessorize with. However, for all those wanting to make a serious statement with this piece, choose a piece that boasts embellishments, or even layer yours with your favorite necklace.